HTML is the most widespread markup language used to create web pages. However, in certain cases web pages in HTML need to be converted to Enhanced Metafile (EMF), a graphics file format, that is an enhanced version of Windows Metafile (WMF). The quickest and most efficient way to convert HTML to EMF is to download a specialized program, HTML EMF converter. 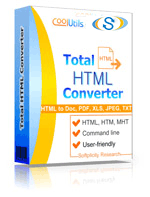 The choice of converters is huge, indeed, but we suggest you try Total HTML Converter by CoolUtils. Not only is it characterized by high-quality, but it also has a number of advantages over similar software. It supports batch conversion, which means that you will be able to convert HTML to EMF in batch in only a few minutes. You won’t have to process HTML pages one by one; instead, you will get a chance to select hundreds of them, set EMF as target format and have them all converted at once! 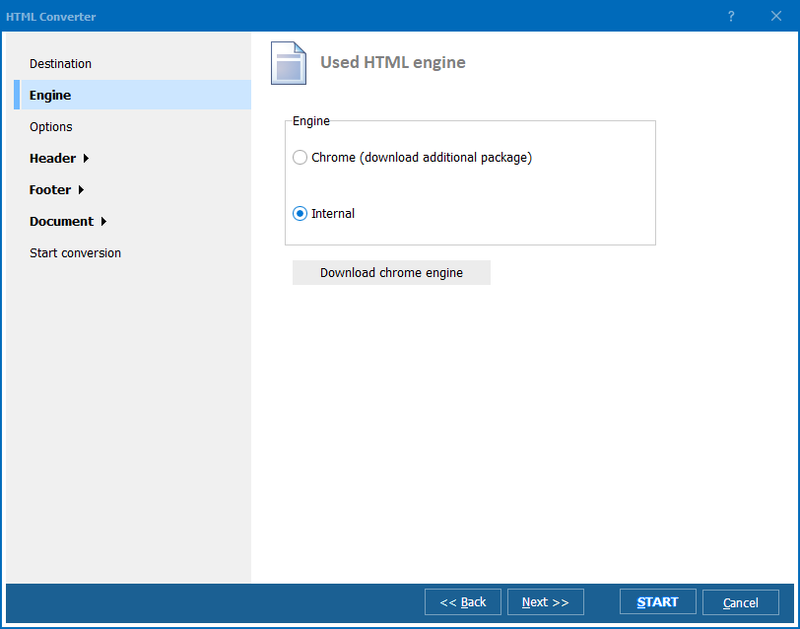 Simply install Total HTML Converter, select HTML files from the list in the left section of the program, click on “EMF” to set it as target format and then “Start!” to begin the conversion. The whole process will take only a few minutes or even seconds, depending on the number of files being processed. Even though CoolUtils batch HTML converter is best known as HTML EMF converter, in fact it is a multi-functional tool. With its help, you can process files saved not only in HMTL, but also in HTM and MHT, into formats like PDF, DOC, XLS, JPEG, TIFF, RTF, and TXT. Total HTML Converter can be mastered by anyone. It has user-friendly interface and supports numerous languages, so that you can understand how it works regardless of your technical knowledge and nationality. Being priced at under $50, Total HTML Converter is affordable for everyone! This program can be used for free for the first 30 days thanks to the trial version developed by CoolUtils. Simply download Total HTML Converter now and enjoy trouble-free conversion of HTML into EMF!